Welcome to Spark Yoga in Arlington and Merrifield, VIRGINIA. Maintain healthy body and mind through Aerial Yoga, Barre,, Hot Power Yoga, Meditation, Vinyasa Yoga, and Yoga + Weights. All studios are designed to be energy efficient and sustainable. In 2015 and 2016, Spark was proud to be voted Best Yoga Studio by Northern Virginia Magazine readers! Welcome to Spark Yoga in Arlington and Fairfax-Mosaic, Virginia! 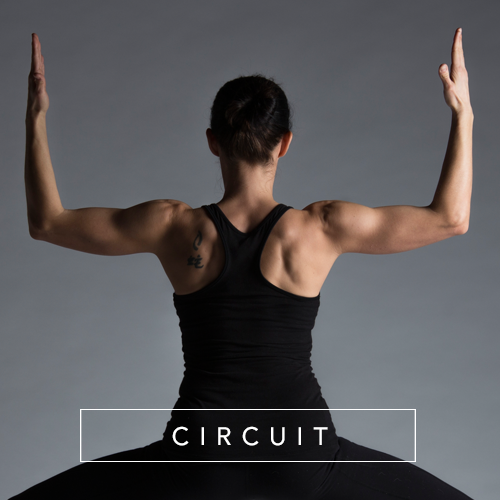 Discover your balanced practice with our full body of offerings: aerial, barre, circuit, meditation, and yoga. Spark Yoga is proud to offer Clean Air Yoga. For 2015, 2016, and 2017, Spark was voted Best Yoga Studio by Northern Virginia Magazine readers! Sign up with your email address to receive exclusive Spark Yoga news and updates!